Just Smart Kitchenware is a place where you can find the smartest, newest kitchenware on the planet! Jacquie the girl behind JSK, loves a smart kitchen gadget and has come across some awesome kitchen products, particularly ones being crowd funded. One of her missions is to help the inventors behind them spread the word, as having developed her own brand, understands just how hard it is. Getting the product made takes a lot of time, persistence, patience and resources – then you have to market it and sell it! Getting into retail stores is extremely hard as a small seller particularly with only one product – lets help the inventors survive their first stage of business and beyond so that we can enjoy the fruits of their smart ideas. Be sure to follow JSK on social media to be notified of new smart kitchenware products and crowd funding projects. The ‘Just Smart Kitchenware’ (JSK) label is Jacquie’s own brand of kitchenware sourced from her travels domestically and around the world. Quality will always be at the forefront. 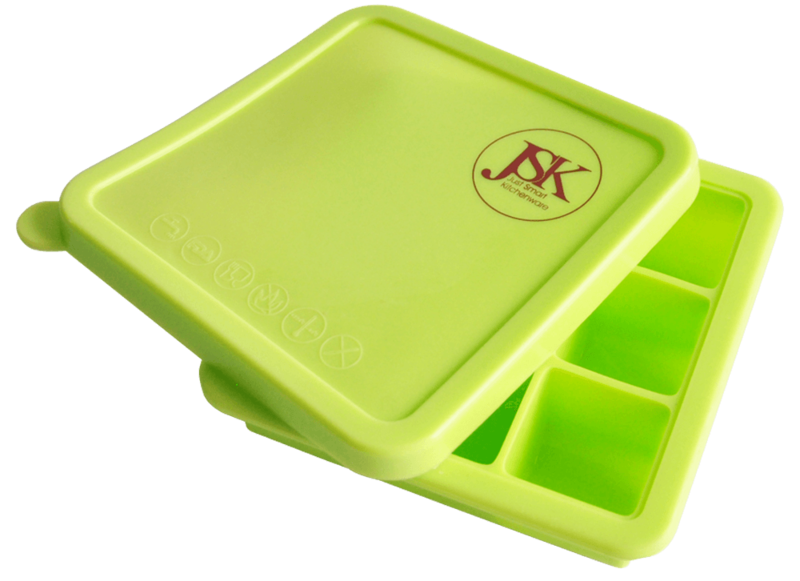 The silicone ice cube tray for example is made to European LFGB standard which is a better quality than that required for FDA approval. 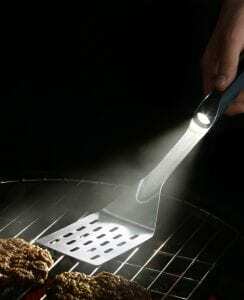 FDA standard is all that is required to import silicone kitchen items into Australia and the USA but Jacquie values quality, particularly when it comes to kitchenware that you eat and drink from. Keep an eye out for more silicone items that will be added to the range soon. Style is also paramount to the range. For example, the insulated backpack can be added to a stylish outfit when going to an event or day out without it looking like you are carrying a sports backpack or cooler on your back. Again, quality is also guaranteed. If you would like to receive a notification when new kitchenware is added to the range, please subscribe in the footer below. Having spent over 25 years in the corporate world, Jacquie decided working in a corporate office as a business analyst was no longer the life for her. On the side, she self published a little cookbook for travellers which then developed into a brand of space saving kitchenware which she called ‘Roaming Cooking’. 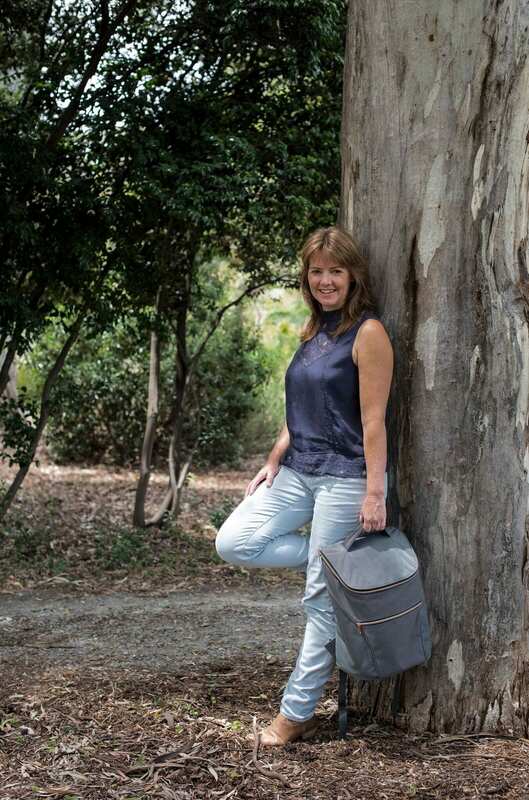 Leaving the corporate world behind, she embarked on a trip along the east coast of Australia living in a small teardrop trailer and exhibiting her kitchenware range at caravan and camping shows. Meanwhile she launched the range on Amazon in the US and was able to work from her laptop anywhere, living the life of a digital nomad and travelling overseas. Selling the Roaming Cooking business at the end of 2016 she then started developing another range of kitchenware, the JSK collection, a range that is smart in style and function, which is what she is working on today along with her mission mentioned above of supporting other kitchenware brands to increase their market presence. “I get so excited when I see an entrepreneur have a go at bringing their smart kitchen gadget idea (or any idea) to life. I admire their passion and determination to help make our lives better. I also love supporting the underdog – I believe their success has more meaning and brings more joy to the world”.